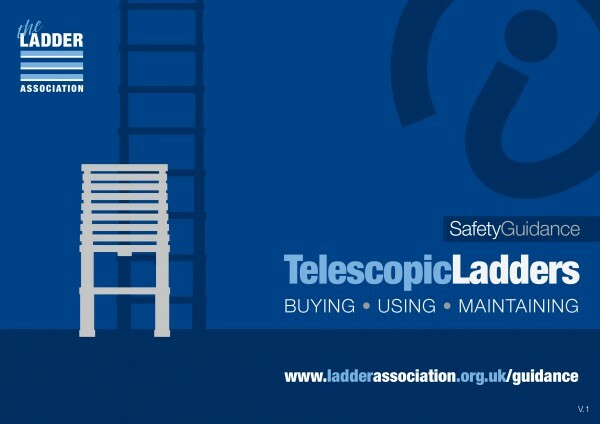 THE Ladder Association, a not-for-profit body dedicated to promoting safe ladder use, has produced a safety guide for users of telescopic ladders – an increasingly popular piece of equipment for working at height – following recent reports of unsafe products in the UK. Reports of unsafe telescopic ladders were published following enquiries led by Derbyshire County Council’s trading standards team, who discovered a total of 13 different telescopic ladder types all failed to meet EN 131. The Ladder Association worked closely with Derbyshire County Council’s trading standards team and the Health and Safety Executive (HSE) on this issue and part funded the product testing. 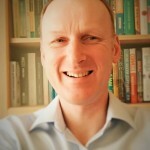 The Ladder Association plays a key role in the development of both British and European standards and is a long-standing member of the European Standards Committee for ladders, CEN TC93, and its Working Group, WG12, which is specifically responsible for telescopic ladders. WG12 is currently drafting a revision of EN 131 – 6 – that part relating to telescopic ladders – to further develop and advance the product standard. The safety guide is available to download here.